Ne-Yo in Johannesburg, South Africa to perform at the launch of his own alcoholic beverage Malibu Red in January 2013. Ne-Yo is an American singer, producer and dancer. He has released 6 solo albums. Songs: "So Sick", "Because of You", "Closer", "Miss Independent", "Let Me Love You (Until You Learn to Love Yourself)", "Hate That I Love You", "Time of Our Lives". He has also written and produced No 1 songs for Rihanna, Beyonce, Leona Lewis, Ciara, Mariah Carey and Whitney Houston! He has been nominated for 13 Grammy Awards (3 wins) and 2 American Music Awards. He is of African American and Chinese descent. He has 2 children with his girlfriend Monyetta Shaw. Def Jam Recording artist Ne-Yo in the studio. 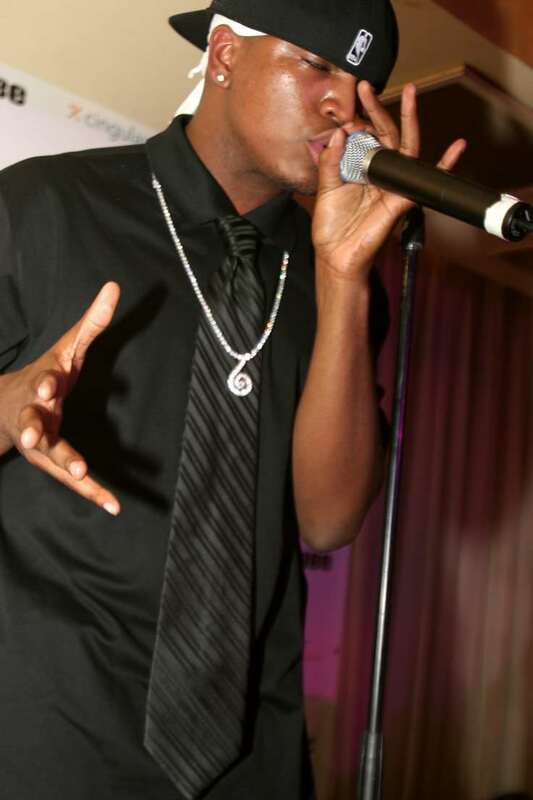 Ne-Yo performing in July 2005. Ne-Yo is a famous American singer, producer and dancer, who was born on October 18, 1982. As a person born on this date, Ne-Yo is listed in our database as the 5th most popular celebrity for the day (October 18) and the 23rd most popular for the year (1982). People born on October 18 fall under the Zodiac sign of Libra, the Scales. 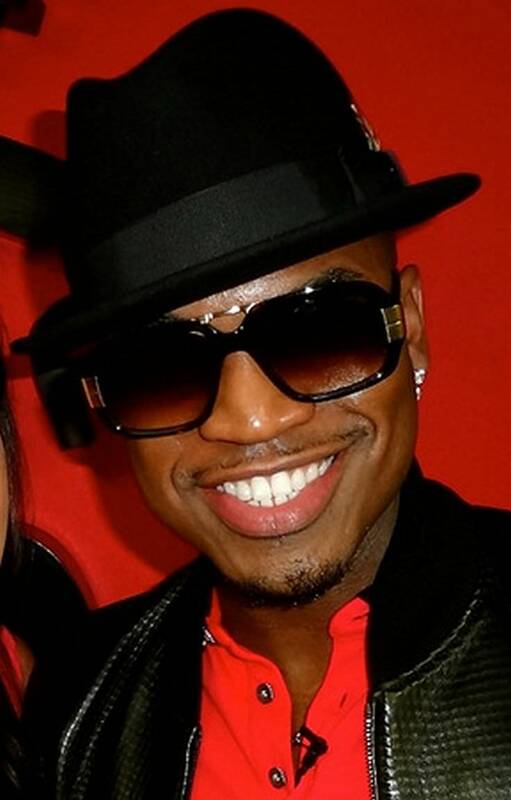 Ne-Yo is the 75th most popular Libra. Aside from information specific to Ne-Yo's birthday, Ne-Yo is the 564th most famous American. In general, Ne-Yo ranks as the 949th most popular famous person, and the 108th most popular singer of all time. “The Famous Birthdays” catalogs over 25,000 famous people, everyone from actors to singers to scientists to serial killers and more. If you're curious to see who was born on your birthday, you can use our database to find out who, what, where, when and why. You can search by birthday, birthplace, claim to fame or any other information by typing in the search box, or simply browse our site by selecting the month, the day, the horoscope, or any other clickable option.